Waiting on Wednesday is a weekly meme hosted by Jill at Breaking The Spine. It features our most anticipated books. 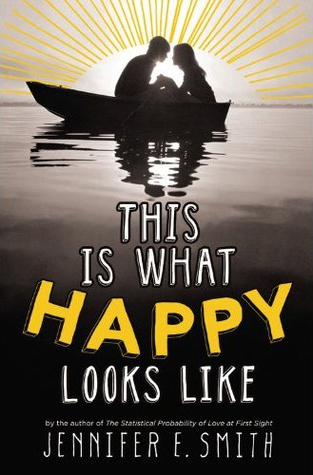 This week, my pick is This Is What Happy Looks Like by Jennifer E. Smith. "If fate sent you an email, would you answer? In This is What Happy Looks Like, Jennifer E. Smith's new YA novel, perfect strangers Graham Larkin and Ellie O'Neill meet—albeit virtually—when Graham accidentally sends Ellie an email about his pet pig, Wilbur. In the tradition of romantic movies like "You've Got Mail" and "Sleepless in Seattle," the two 17-year-olds strike up an email relationship, even though they live on opposite sides of the country and don't even know each other's first names. 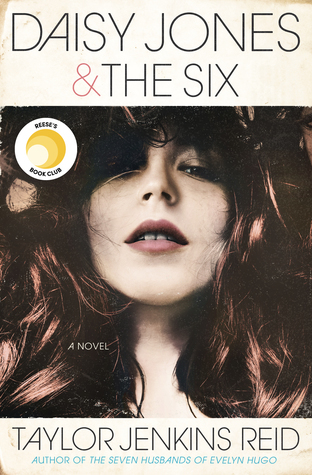 Just as they did in The Statistical Probability of Love at First Sight, the hands of fate intervene in wondrous ways in this YA novel that delivers on high concept romance in lush and thoughtful prose." Why I Can't Wait: I cannot tell you how much I adored THE STATISTICAL PROBABILITY OF LOVE AT FIRST SIGHT, so needless to say, I'm very much looking forward to Smith's next book. THIS IS WHAT HAPPY LOOKS LIKE sounds too cute for words. I love that it has a You've Got Mail and Sleepless in Seattle feel to it. Oh, how I cannot flipping wait! :0 I definitely also would love to read this book! Fantastic pick! I love Sleepless in Seattle! Awesome pick!! I loved TSPoLAFS and I am looking forward to more of Jennifer's work! This cover is so cute too!! I love the romantic movie feel too-can't wait to start seeing the reviews for it! Yes! I am already looking forward to this book as well. I ADORE that cover!! I still haven't read Statistical Probability but I've heard amazing things! I'll definitely have to check this one out when it's on the shelves :) Thanks for sharing! I thought the cover reminded me of something. It's kind of similar to TSPoLaFS. SOunds adorable. LAST DAY TO GET YOUR REVIEWS UP! Ultimate Reviewer's Challenge- Link Your Reviews!